These Greek-inspired pizza muffins are great for game day gatherings. Use store-bought pizza dough to help cut down on prep time. 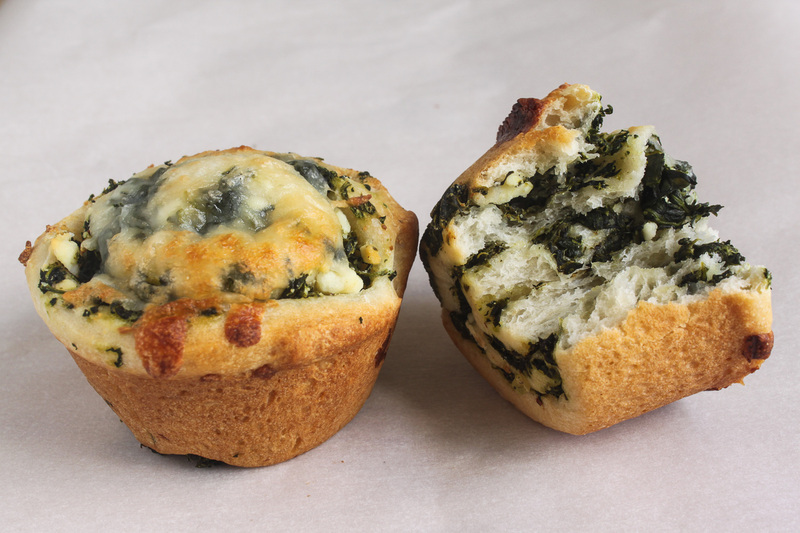 Serve the hot muffins with pizza sauce or marinara for dipping.